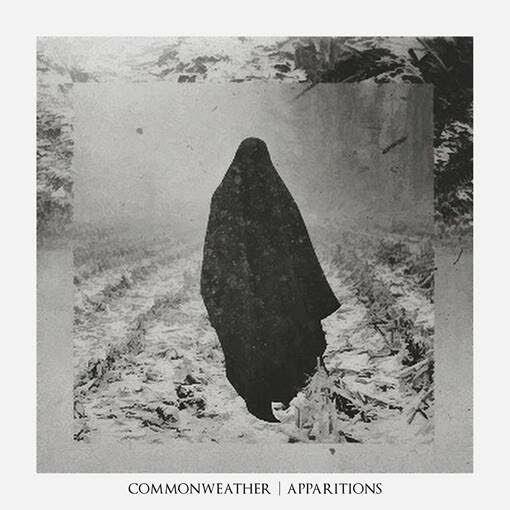 The emo/alt-rock group, Commonweather, released their latest EP Apparitions. Coming out almost a year to the day after their sophmore release Smoke & Decay, this new album is filled with a lot of old sounds. 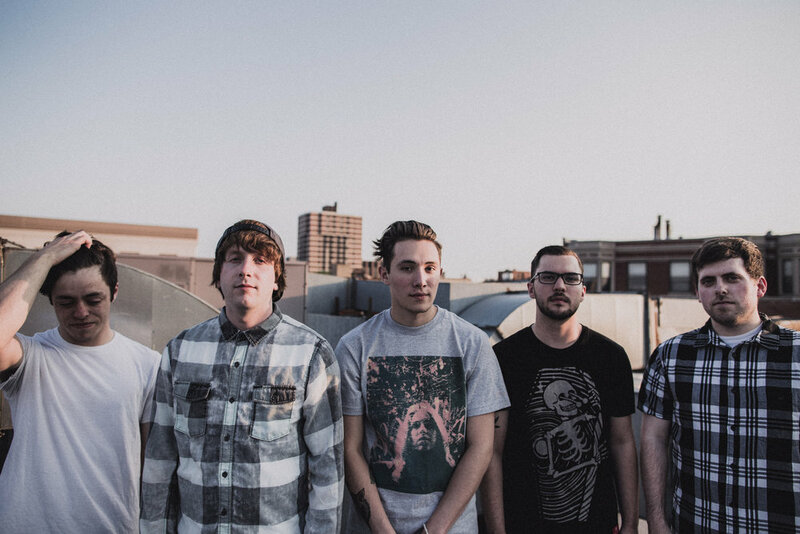 Right from the start this band sounds like it would fit in perfectly with the early 2000’s plethora of emo-rock bands like Alkaline Trio and Brand New. As a whole Apparitions is paced fairly evenly, each song has similar sounds and tempos, but the instrumentation and vibe of the EP keep it moving along nicely without ever feeling stagnant. The first two tracks, ‘The Devil You Know’ and ‘Dismantle Me’, have that more rock edge and heavier sound to them, but then Commonweather transition to a softer, relatively speaking, sound with ‘Cantigny’ and a more echo-y, reverberating backing to the track. Apparitions truly does sound like it came out a decade too late, when bands like this were very popular, but it’s probably better it waited until 2016 because it is a refreshing sound in the current landscape. I had similar feelings listening to this EP as I did listening through the latest release from Brand New ‘I Am A Nightmare’, a solid rock sound that’s easy to enjoy. No track on Apparitions really stands out from one another though, which isn’t necessarily bad it gives a uniform sound and feel, but each track is good and enjoyable there just isn’t a favorite. If you’re a fan of bands like Brand New, Alkaline Trio, A Perfect Circle, and similar type bands you’ll definitely be a fan of Commonweather. Apparitions is available to stream on bandcamp, you can also find it on iTunes and Spotify, the band can be found on Facebook, Twitter, and their website. If you want to see the band live their next show is June 18th at the Metal Gear in Alton, IL.